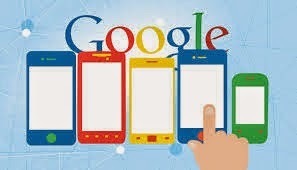 Are you aware about the new Google algorithm update called "Mobilegeddon" update which is said to influence Google search results way more than any other animal named updates (Panda, Penguin etc). As name implies, Mobilegeddon is basically Google giving more priority and ranking for mobile friendly and faster websites. 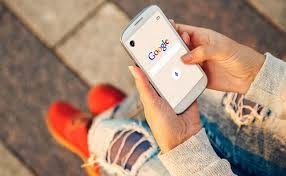 Websites and blogs which are slower and not properly optimized for mobile devices will start dropping down to search results and Google ranking. Shifting to a mobile friendly website is the most successful and important strategy for gaining a rank boost, instead of heavy drop after this Google update. How to know a website / blog is mobile friendly or not? websites performance and whether it is mobile friendly or not. 1) Take a Mobile friendly test. here: https://developers.google.com/speed/pagespeed/insights/. Make sure you have a good score in this test and if not passed, follow the recommendations to achieve it. Minimizing HTML and CSS codes and optimizing images could speed up your website and hence could boost in Google results. People and Search engines are now focusing on Mobile friendly websites. Various surveys proved that there are 200% people using mobile for surfing internet than computers. What you are waiting for?